homas Keller needs no introduction. An American mega-chef, he is as renowned for his culinary skills as he is for his ability to establish a restaurant that is relaxed, yet refined and exciting. He began his career at a young age working in a Palm Beach restaurant managed by his mother. He relocated to France in 1983, where he worked in several Michelin-starred houses including Guy Savoy and Taillevent. He opened his first restaurant, Rakel, in New York in 1986, then moved to California to work as the executive chef at Checkers Hotel in Los Angeles. In 1994, Keller opened the French Laundry in Yountville, which quickly became a destination restaurant. His French bistro Bouchon debuted down the street in 1998, with Bouchon Bakery following after. He now has eight restaurants and two bakeries in the US, including Ad Hoc also in Yountville, Per Se and Bouchon Bakery in New York City, and outposts of Bouchon and Bouchon Bakery in Las Vegas and Bouchon and Bar Bouchon in Beverly Hills. 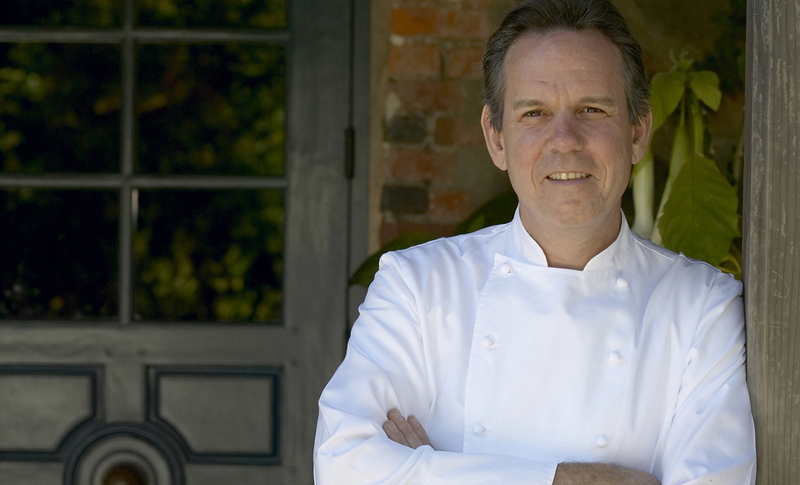 Chef Keller is the author of the award-winning The French Laundry and Bouchon cookbooks, as well as Under Pressure, on sous-vide cooking. 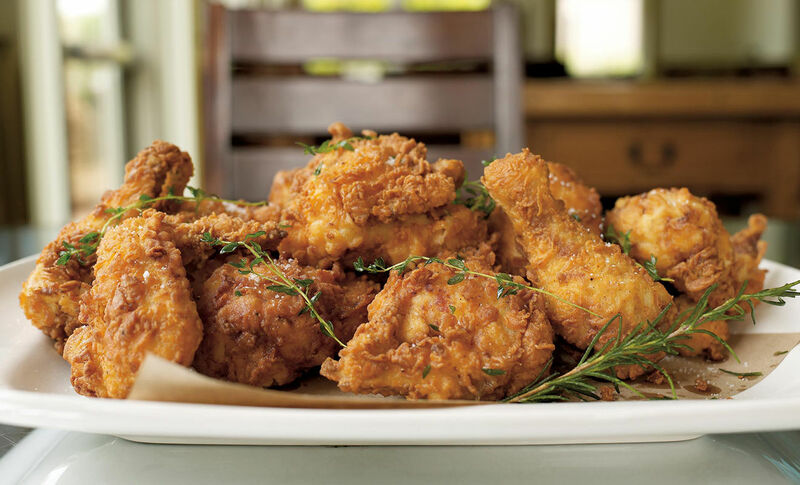 In 2009, he released his fourth cookbook, Ad Hoc at Home, featuring family-style recipes. The title has been nominated for the IACP and James Beard awards and appeared on the New York Times Best-Sellers lists for six weeks. Keller’s awards and accolades are many: In 2001, he was named America’s Best Chef by Time magazine; in 2003, Johnson and Wales University conferred him with the honorary Degree of Doctor of Culinary Arts; he won consecutive Best Chef awards from the James Beard Foundation and Chef of the Year by The Culinary Institute of America. And he is the only American-born chef to hold multiple three star ratings by the Michelin Guide to boot.